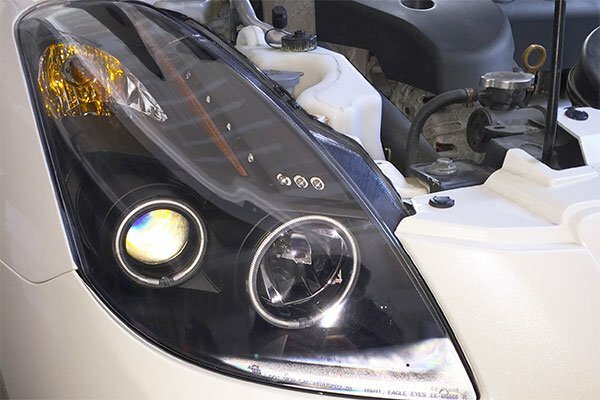 Anzo 111347 - Anzo USA Headlights - FREE SHIPPING! Love the way they look just wish I had gotten the switch backs instead. 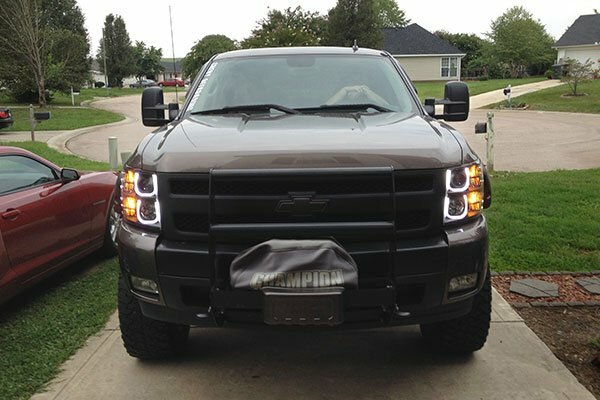 Great looking lights and install was very easy. Had to clean the lights as the foam was stuck to the lens and had to detail and buff it off with my polisher. 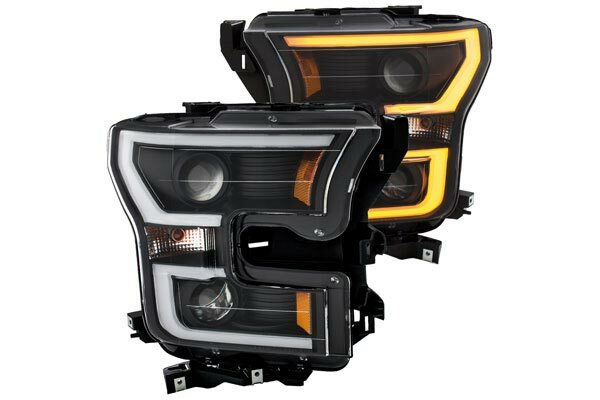 Installed these along with XHP Series (6000 Lumen) Low Beam LED Headlight Bulbs for 2015-2016 Ford F-150 (H11)from another vendor. 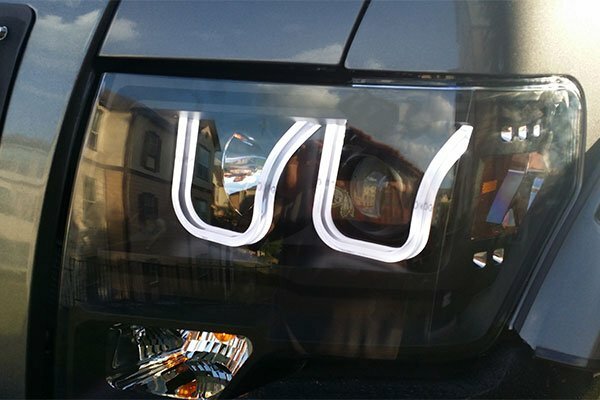 These lights should have come factory on the 2015 F150. The projectors give excellent cut-off to the light to prohibit blinding oncoming drivers. Install was easy with simple hand tools. 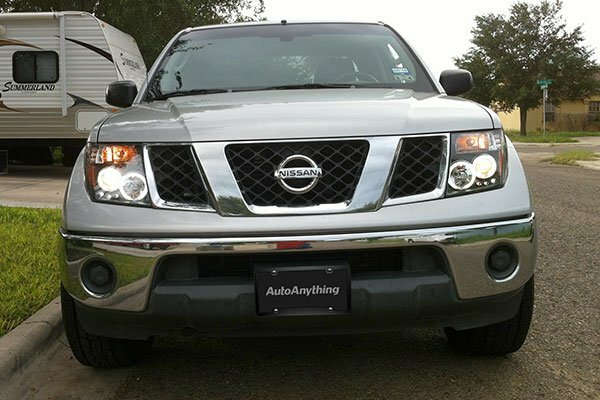 The Anzo outer LED ring puts out an amazing amount of light in front of the truck, but is wired to only be on when the parking or headlights are on - wish they were always on. Easy install. Well worth the money. 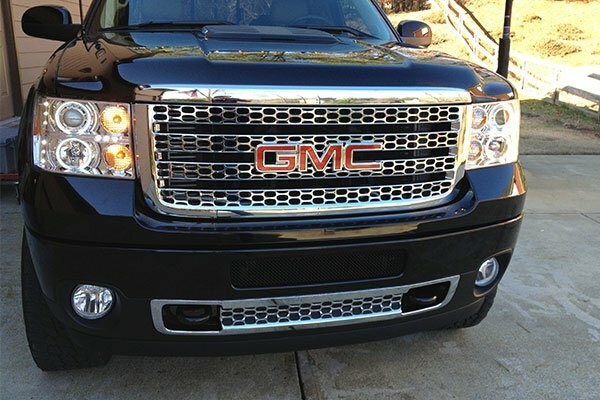 These things look awesome...nice, bright LED outlines and the black housing looks aggressive. I replaced the included halogens with LEDs. 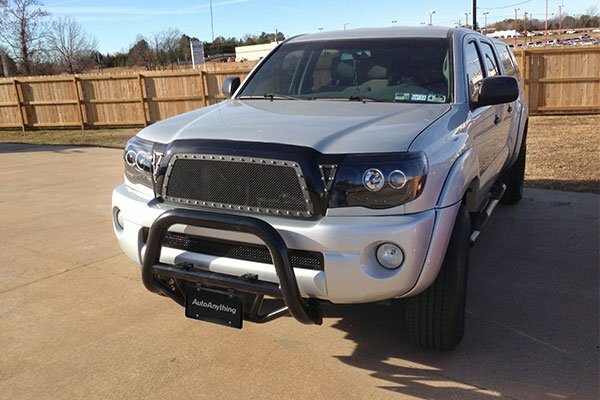 They don't sit flush without a fair amount of modification, but the final result is worth it. Build quality feels solid and I haven't had any issues yet with moisture getting in after a few rainy days and lots of car washes. Overall quite pleased. Reference # 757-663-099 © 2000-2019 AutoAnything, Inc.